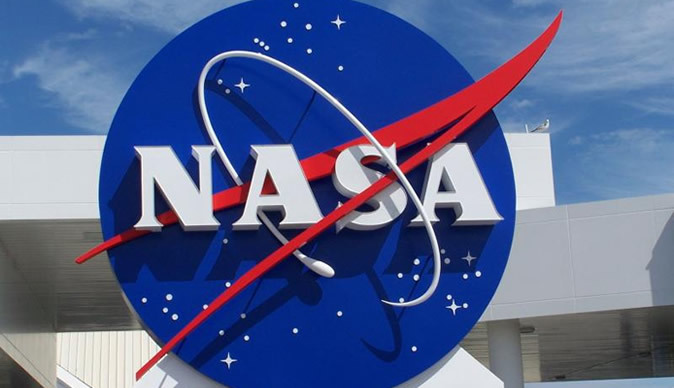 Washington - The US space agency Nasa has given final approval to the first US mission to fly a spacecraft to an astroid and bring samples of it back to Earth. The mission aims to send the spacecraft in 2016 to a near-Earth asteroid under a budget of $1bn. The University of Arizona in Tucson, which is authorised to lead the mission, said on Thursday that Nasa had accepted its execution plan and "committed to fully fund the mission". According to the university, its partner, Lockheed Martin Space Systems, is building the spacecraft. Plans call for it to arrive at the asteroid and study it for one year, then use a robotic arm to pluck about 60g of surface material and return to Earth in 2023. The mission was selected in 2011 as the next Nasa New Frontiers project. The approval of the University of Arizona plan was "a major milestone for the project," said Mike Donnelly, the mission manager for Nasa's Goddard Space Flight Center in Greenbelt, Maryland. The target asteroid, roughly the size of five football fields, could hold clues to the origin of the solar system and life. Also, the asteroid is considered the most potentially hazardous known to humanity as there is a 1-in-1 800 chance it could collide with Earth in 2182. Under the Obama administration, Nasa cancelled a plan to send another mission to the moon and set new goals to send astronauts to an asteroid by 2025 as well as to Mars eventually.